Painters Inc. Ltd can supply wallpaper stripping and hanging services. We find there are numerous properties with old tired wallpaper that requires stripping to update the look. Some properties built during the 60s and 70s quite often were papered instead of plastering. This can mean that when the wallpaper is stripped a number of issues are revealed – the corners won’t be papertaped or plastered, the walls can be bowed, wallboard joins may not be plastered (although this is unusual). Paint over the wallpaper if it is in good sound condition – please note vinyl wallpaper needs to be sealed with a vinyl wallpaper sealer prior to overcoating with an acrylic paint. 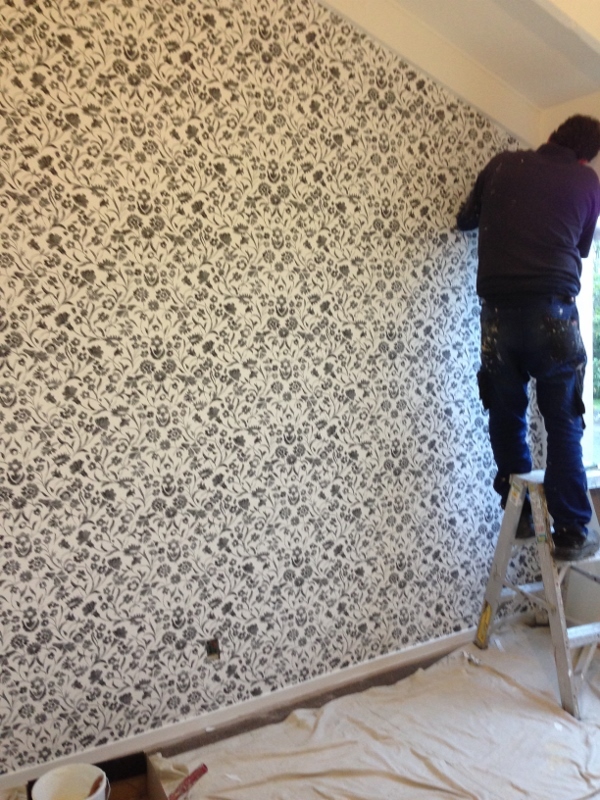 If you have old wallpaper that is old fashioned or just old and are looking to update the look, contact us for a quote. 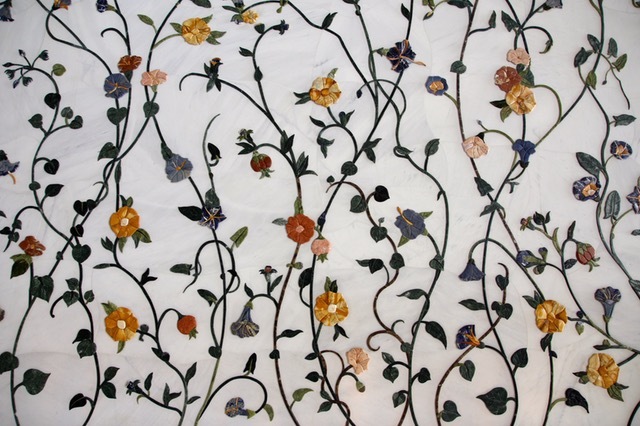 Question: If I strip my wallpaper, can I paint directly onto the wall? Answer: This is an interesting question. The answer depends on the condition of the wall, and whether it has been plastered to a Level 4 or higher finish. Throughout New Zealand, older houses are generally papered. This is because the joins in the wallboard or gib were plastered to a low level when the house was built. Usually, if you have old wallpaper, the walls are not good enough to paint onto directly. So, you must be extra careful when dealing with older homes. There is a high risk that the joins will crack with general house movement or earthquakes. Something we know all too well in Wellington! When our team begins a job, we strip the wallpaper and reline the walls with a lining paper. Then paint the wall or, alternatively, hang new decorative wallpaper. Bonus – If the paper is in good condition another option is to paint over the top of the existing paper.